The Independent National Electoral Commission (INEC) has said the suspension of Governors Ibikunle Amosun (Ogun State) and Rochas Okorocha (Imo State) by the All Progressives Congress (APC) has no bearing on their fresh status as senators-elect, saying the disciplinary action was an internal party affair. For the avoidance of doubt, said the commission, only the election petition tribunal could restrain it from issuing a certificate of return to anybody declared by it as winner of an electoral contest under the Electoral Act 2010 as altered. The electoral commission’s National Commissioner and Chairman of Voter Education and Publicity, Mr. Festus Okoye, made these clarifications yesterday in Abuja while responding to enquiries from THISDAY over the suspension and possible expulsion of the governors by their party as well as the court order former governor of Akwa Ibom State, Senator Godswill Akpabio, secured, restraining INEC from issuing certificate of return to his opponent that defeated him in the Akwa Ibom North-west senatorial district, Mr. Chris Ekpeyong. He said it was a common knowledge that whenever the country was within the orbit of post-election challenges and litigation, no new matter could be filed or adjudicated upon by the various courts arising from the conduct of the presidential and National Assembly elections. Justice Valentine Ashi of a High Court of the Federal Capital Territory (FCT), Abuja, had on Friday restrained INEC from issuing certificate of return to the Peoples Democratic Party’s (PDP) candidate, Ekpeyong. Justice Ashi gave the restraining order in a short ruling on an ex-parte motion filed by the All Progressives Congress (APC) candidate, Akpabio. But in a short ruling, Justice Ashi held that the case of Akpabio is meritorious and that there is need to keep things in status quo. “Leave is hereby granted to the applicant to apply for judicial review for the issuance of a writ of mandamus, prohibition, injunction and other declaratory reliefs against the respondent. However, Okoye said he was not aware the commission has been restrained from issuing certificate of return to any candidate. 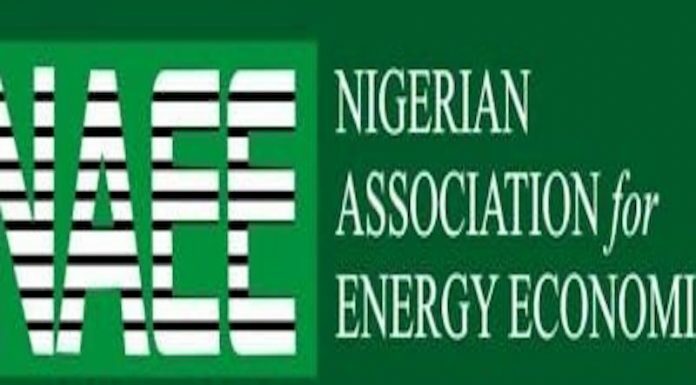 He stated: “I am not aware that the commission has been served with any order relating to the issuance of certificate of return to any of the candidates returned as duly elected and arising from the conduct of the February 23, 2019 presidential and National Assembly elections. Okoye explained that the commission is not a court of law or election tribunal, adding that the electoral body was only empowered to issue a certificate of return to candidates that were validly elected in the presidential and National Assembly Elections. He explained further that when the commission is served with a court order, it will deliberate on it as a commission, satisfy itself that the order is from a properly constituted court of law and relates to the issues within its statutory and constitutional mandate. According to him, the commission does not sit on appeal over orders from the various courts and does not pick and choose which order to obey and which one not to obey. The national commissioner stressed that the constitution of the Federal Republic of Nigeria, 1999 (Fourth Alteration, No. 21) Act, 2017 gives the High Courts of the states, the Federal High Court and the High Court of the Federal Capital Territory, Abuja the exclusive right and jurisdiction to hear and determine matter with pre-election flavour. He noted that the courts named are in the Alteration Act and empowered to handle matters relating to the conduct of party primaries, suits challenging the actions, decisions or activities of the commission in respect of the participation of political parties in elections or complaints in relation to the nomination or selection of candidates to participate in elections or actions or decisions of the commission disqualifying the candidates of a party. Okoye stated: “The moment elections are conducted, all matters relating to whether anyone has been validly elected as a member of the National Assembly or whether a certificate of return was validly issued to a candidate reverts to the National and State Houses of Assembly Election Tribunals established pursuant to section 285 of the Constitution of the Federal Republic of Nigeria. “The tribunals so established shall to the exclusion of any other court or tribunal have original and exclusive jurisdiction to determine matters and issues arising from the conduct of elections. These tribunals have been established and inaugurated and the registries of the tribunals are in place. “Furthermore, section 75(1) of the Electoral Act, 2010(as amended) provides that a sealed Certificate of Return at an election in the prescribed form shall be issued within seven days to every candidate who has won an election under the Act. “The proviso to the said section further provides that where the Court of Appeal or the Supreme Court being the final Appellate Court in any election petition nullifies the Certificate of Return of any candidate, the commission shall within 48 hours after the receipt of the order of such court issue the successful candidate with a valid Certificate of Return. 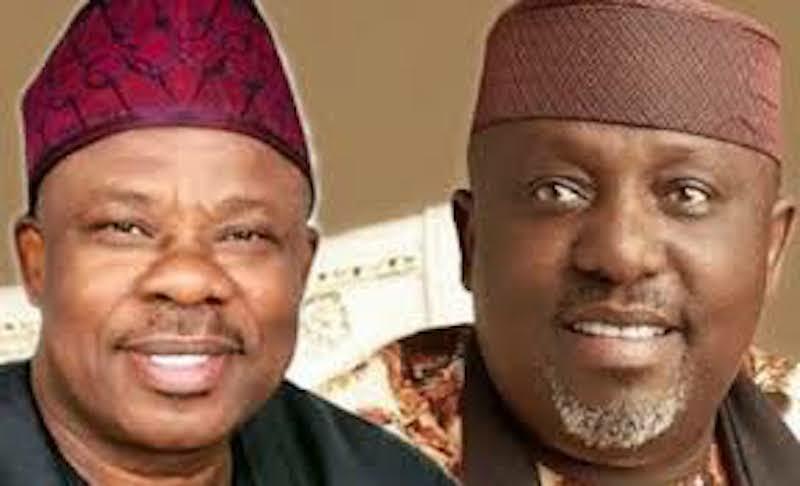 On the suspension of Okorocha and Amosun who had both been elected into the Senate and were also suspended last week by the ruling APC, Okoye said that their suspension was a party affairs.